Christians today often bring their own suppositions and assumptions to the reading of the Bible, not realizing how deeply their understanding of Christ's life and teachings is affected by a modern worldview. In this book Joe Amaral delves deep into Jewish history, societal mores and cultural traditions, closing the gap created by geographical distance and over two thousand years of history. 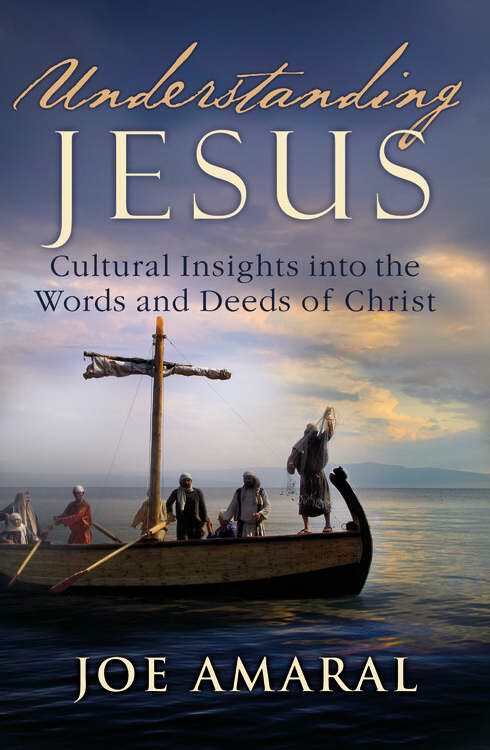 Using a chronological approach to the life of Christ, he guides the reader through significant events such as Jesus' birth, baptism and crucifixion, pointing out illuminating details that the Western mind would normally miss. The premise is that to understand Jesus, we must understand the time and place in which he was born, the background from which he drew his illustrations and the audience he spoke to. Topics include the connection between Jesus and John the Baptist, the annual Feasts and why they are important to modern Christianity, Jewish customs such as foot-washing, clean and unclean foods, paying tribute to political governments and the significance of various miracles.